The National Refuse Championships is returning to Weston-super-Mare on Friday 15 & Saturday 16 June 2018, and promises to be even bigger and better than last year’s event. 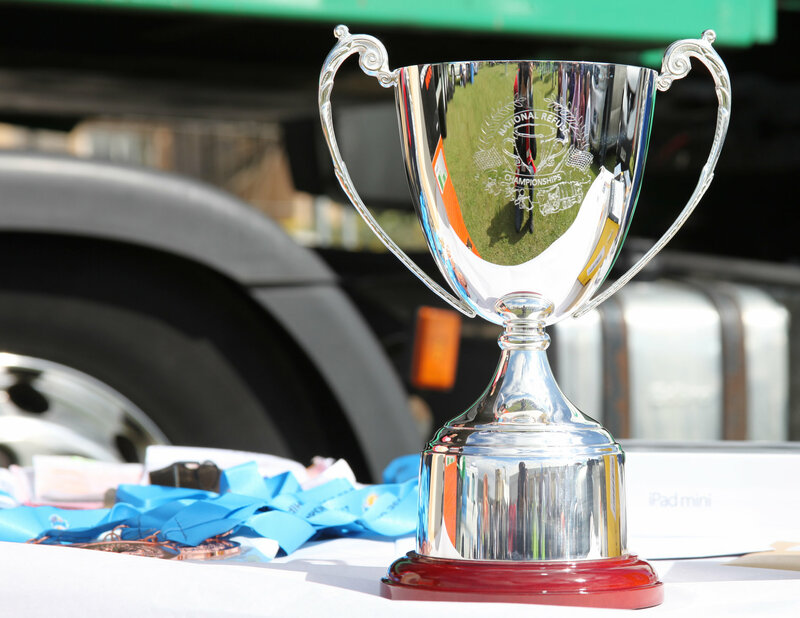 The first ever National Refuse Championships took place in June 2017 at Weston-super-Mare where over 100 refuse vehicle drivers and loaders from across the UK gathered to compete in a series of races. Over £12000 was raised for The Alzheimer’s Society and Aylesbury Vale District Council won the title of National Refuse Champions. Such was the success of the day that the organisers, Refuse Vehicle Solutions Ltd (RVS), have decided to make it an annual event. Teams so far include Biffa, Amey, Grundon, Cawleys, FCS Cleaning, Swindon County Council, Gullivers Truck Hire, Kier, Devon Contract Waste, Oxford City Council, Aberdeenshire Council, Weir Waste, Vehicle Weighing Solutions Ltd, Simply Waste, Cartskips, ASL, Cawleys and Pirtek. Last year’s winners, Aylesbury Vale District Council, are entering two teams, one of which is all-female, in a bid to defend their title. As last year each member of the winning team will receive vouchers towards a Center Parcs holiday, second place team members will each receive £250 worth of Buy-A-Gift Vouchers, and each third place team member will receive £200 worth of Buy-A-Gift Vouchers. This year the event includes an exhibition day on Friday 15th June with seminars, presentations and product demonstrations, as well as activities for schools and children. The races take place from 10am-5.30pm on Saturday 16th June, after which there will be a party held for participants in a Marquee on the Beach Lawns with live music and a Fish ‘n’ Chip supper. The headline sponsor is specialist contract hire, asset finance and fleet management services provider, Indelease. Refuse vehicle manufacturer, Dennis Eagle, is sponsoring a fundraising drinks reception with live music during the evening on Friday 15th June at Weston-super-Mare Winter Gardens, which has undergone £15m renovation and refurbishment. Imperial Commercials is sponsoring the Start and Finish Lines. For more information about this year’s event visit www.nationalrefusechampionships.co.uk. To find out how to enter a team, or for details of sponsorship and exhibition opportunities, contact the Event Organiser Tracy Standing on Tel: 07772 500 736 or email tracy.standing@rvsl.co.uk.